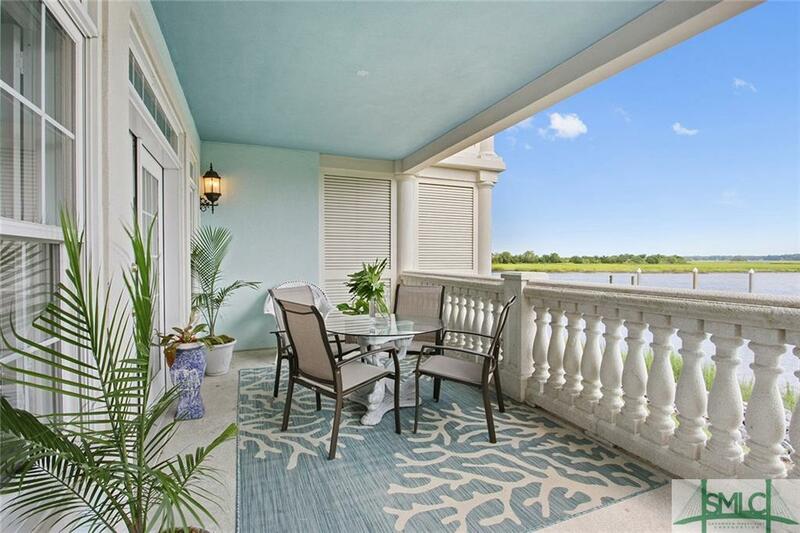 Luxury condo with breathtaking view of Intra Coastal Waterway and Coastal Marshes. A boaters dream w/marina, 25 ft boat slip & covered storage conveys. Completely remodeled spacious condo w/gourmet kitchen fully equipped w/viking appliances, granite counter tops. Master w/new tub & Carrera Marble counter tops. Maintenance free living on the water. Elevator from garage to the unit.